Eaton Freedom Series 3-Pole non-reversing IEC contactor has a voltage rating of 600-Volts AC and current rating of 32-Amps. This full voltage contactor features 1 NO contact configuration. The 3-Phase contactor is DIN rail mountable. 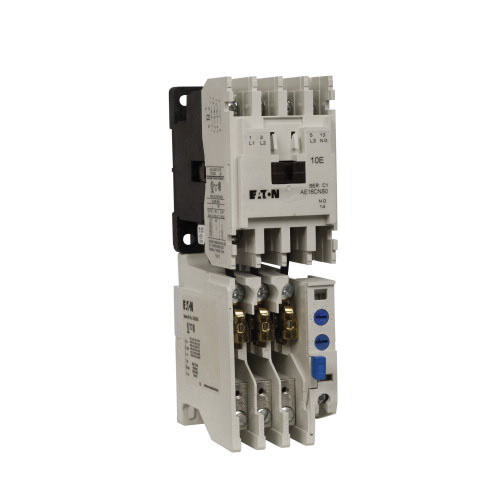 The IP20 rated contactor with 45-mm frame, has maximum horsepower rating of 20 hp at 460-Volts. The contactor is UL listed.